At the GlobalPSC, we take pride in the breadth and depth of experience represented by our members and our extensive global network of those in the know. We regularly seek information and advice from a diverse range of experts across varying product types, regulatory perspectives and program experience. It therefore gives us great pleasure to announce the founding members of the GlobalPSC Advisory Group spanning Europe, Africa, North America and the Asia Pacific. Click here. 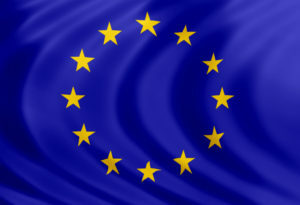 On 2 July 2014, the European Commission launched its Green Growth package. The aim is to link waste policy with resource efficiency through the “circular economy” to reduce resource consumption, maximise reuse and recycling, and improve security of supply and create jobs by reprocessing waste materials within Europe. The Commission is now proposing a target of 70% recycling and preparation for reuse by 2030 and a ban on the landfilling of recyclable materials by 2025. The Commission is also proposing some aspirational targets – reducing food waste by 30% between 2017 and 2026, and ending the landfilling of recoverable waste by 2030. The Commission is proposing to replace overall recovery targets (recycling, energy recovery, etc.) under the Packaging and Packaging Waste Directive with overall and material-specific targets for recycling and preparation for reuse. Click here. 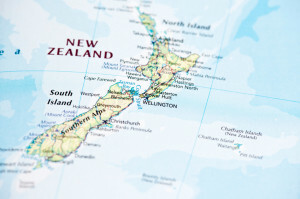 Drawing from international experience with WEEE and actively engaging with stakeholders in NZ and Australia will be essential to the project (which we’ll designate as #eWasteNZ or eWasteNZ where possible). Click here. The European Commission has developed guidance drawing on European experience with extended producer responsibility (EPR) schemes. The report provides an overview of existing EPR schemes in the EU-28, examines their performance and reports on their cost-effectiveness (fees paid by producers vs. collection rates) by product type via 36 case studies. Click here. Sydney, Australia – Federal Minister for the Environment, the Hon. 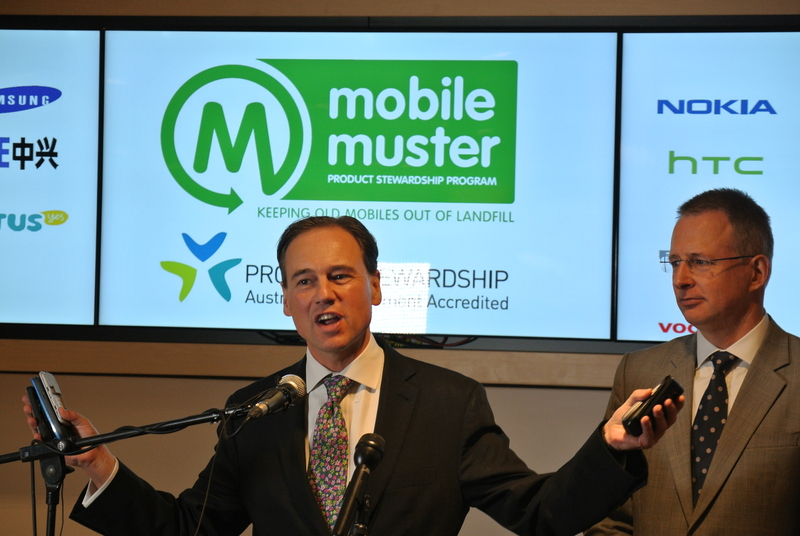 Greg Hunt MP, has announced that MobileMuster, the mobile telecommunications industry’s official recycling scheme, has been formally accredited by the Federal Government as Australia’s first voluntary product stewardship scheme under the Product Stewardship Act 2011. Click here. The GlobalPSC and its members invite you to our latest thought leadership forum featuring Adam Minter, the author of best-selling book Junkyard Planet. The GlobalPSC and electronics recycler TES-AMM are pleased to provide this first Australian opportunity to hear and meet Adam Minter. Adam’s presentation will be followed by a panel discussion with Adam and other international experts on the implications of Adam’s insights for Australia. Click here. 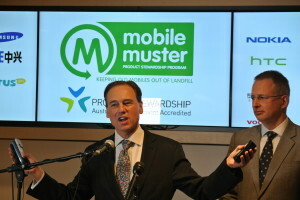 Australia has released a material flow analysis showing that handheld batteries are being recycled at a rate of only 2.7 per cent. Click here.